Variable frequency drive, also named frequency inverter, variable speed drive etc, is a common device for controlling AC motor in variable speed running to save electricity bills, the pricing is in big differences among different manufacturers & suppliers, you may compare them in quality & cost before buying a VFD. Generally, cost per hp is decreased along with the VFD capacity increased. Note: the prices in the table list are for reference only, to buy a VFD, please contact us to get a sale price for each unit. Generally, it's cheaper than the prices in the table list, as we are the manufacturer in China and make direct sale to you. For larger VFDs, contact us to get a RFQ and detailed specification per your specified requirements. Choose a vector control VFD OR a general purpose VFD? It requires understanding the requirements of the application, then selecting the VFD to best meet the needs. In general, a vector control - of which there are several versions - offers faster response and more precise speed regulation than does a general purpose VFD. 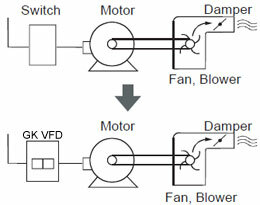 Some vector VFDs require a speed feedback device - usually an encoder or resolver - others do not. However, using a speed feedback improves response, speed regulation, and low-speed operation. 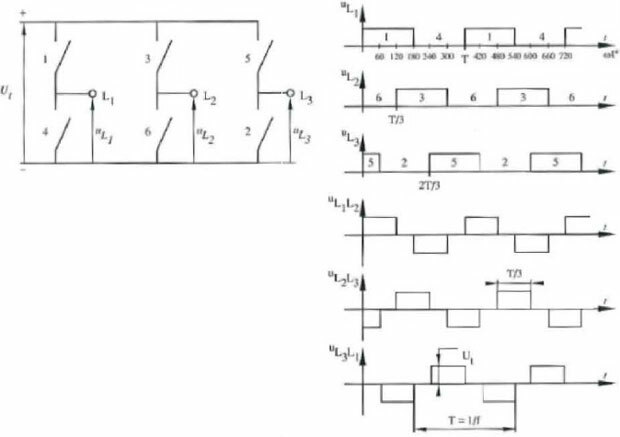 Some vector VFDs offer response comparable to dc servo drives. From the cost aspect, the vector VFDs generally cost more than general purpose drives, but this difference is shrinking as vector VFDs increase in popularity. Table 2 list the features of both drives, "Which type of VFD is best?" gives relative responses and other characteristics of major VFD types. About 6 Hz, which is 180 rpm for a 4-pole motor (1750 rpm base speed). Torque capability of decreases at half or one-quarter of base speed. Full torque at 0 speed, if motor has sufficient cooling capability. 1 to 3% base speed.